Together with Minister Corinne Cahen, Hereditary Grand Duke Guillaume took part in the latest graduation ceremony of the Fondation Kräizbierg in Dudelange yesterday. 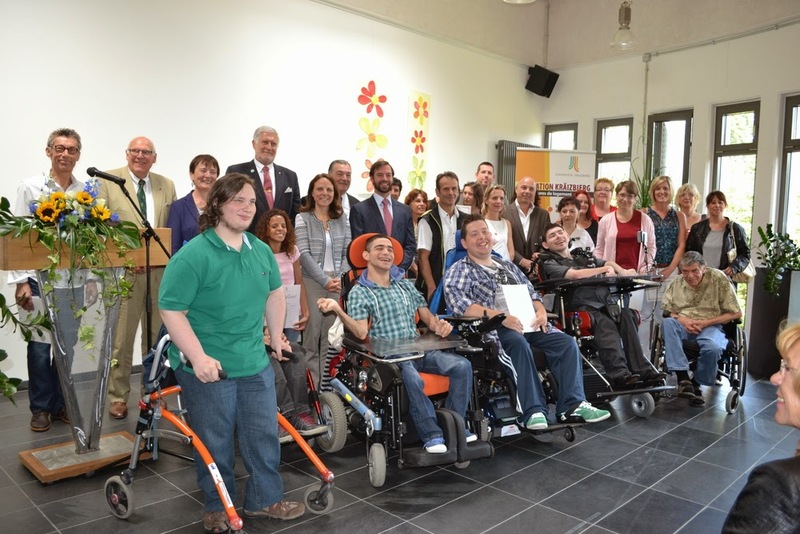 The Hereditary Grand Duke has long been involved with the charity for disabled people and is currently their honorary president after having served as chairman for more than ten years. More pictures can be found on the website of Luxembourg's government.